i2D’s dredging tools provide essential design, engineering and operational support for dredging and marine projects. The software suits the design and operational environment of these projects and is practical and straightforward to use, enabling more informed project decisions and helping pre‑empt possible complications. 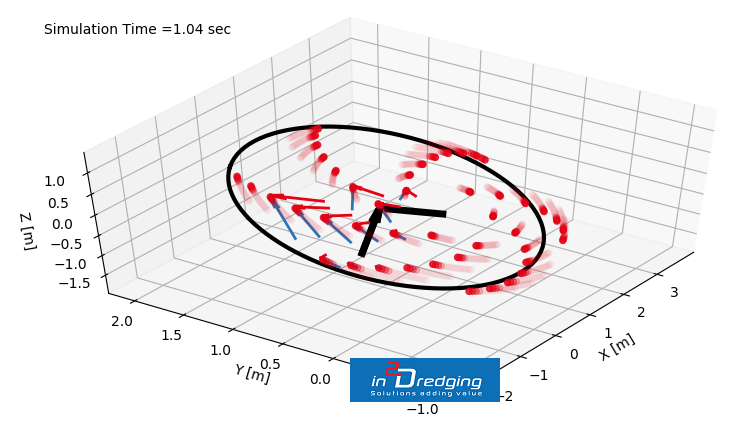 The features and sophisticated capabilities of i2D’s product suite have been developed by experienced dredging consultants over the course of many years during the execution of complex, large scale marine and dredging projects. The i2D toolbox foundations are based on research and development in the marine and dredging environment. The product suite is continually being improved, developed and actively used by i2D consultants in the execution of project work, delivering additional feedback to that already coming from our user community. All feedback is systematically incorporated in subsequent version updates. i2D’s quality policies and procedures ensure that the software is robust, reliable and provides accurate results. i2D’s consultants take immense pride in the dredging tools they develop and are thus committed to delivering tools that are simple, consistent and intuitive. i2D’s state‑of‑the-art software runs quickly and efficiently, and has a very small footprint on your computer. Installation of the software is also straightforward and seamless, and does not involve making changes to your computer. In addition, i2D provides software support and can train your employees how to use the software either online or face‑to‑face. 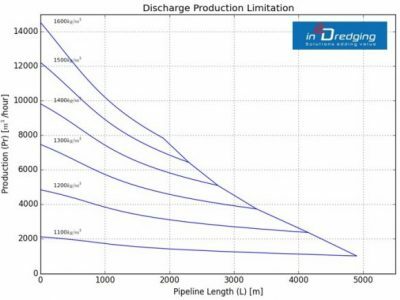 Pumps ‘n Pipeline (PnP) can estimate suction and discharge production for any dredging or mining equipment that hydraulically transports soil-like materials. Equipment Performance Review (EPR) can visualise and manipulate ASCII data to review performance of e.g. dredging equipment. 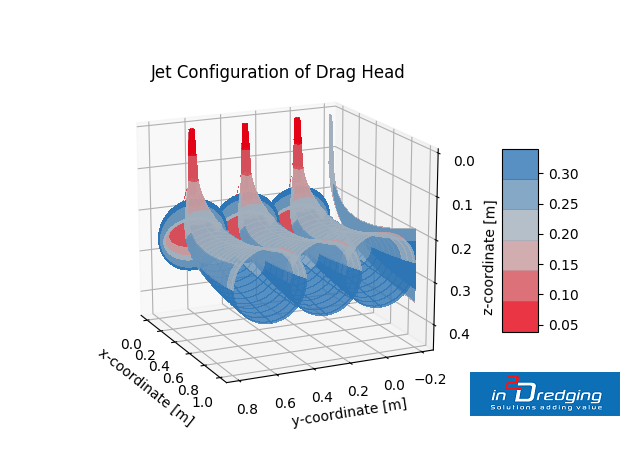 Subsea Rock Cutting (SRC) tool can accurately estimate cutting production for any dredging or mining equipment that mechanically cuts rock subsea. Return Water Quality (RWQ) can predict the quality of the return water leaving the soil placement area. 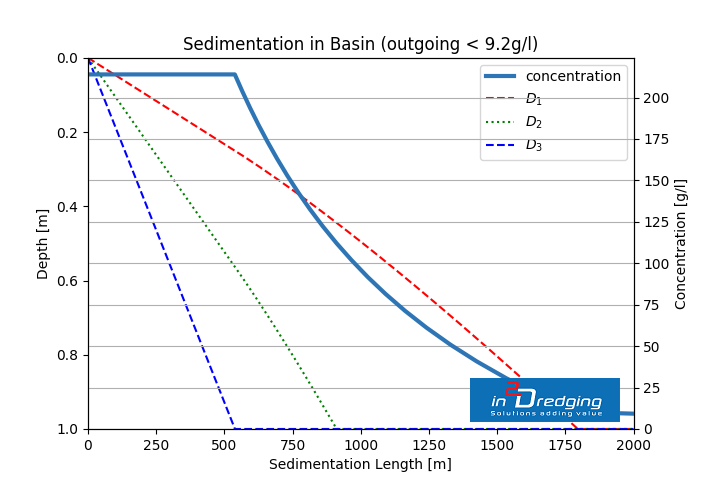 Subsea Soil Jetting (SSJ) estimates the jetting production of soil by subsea equipment.